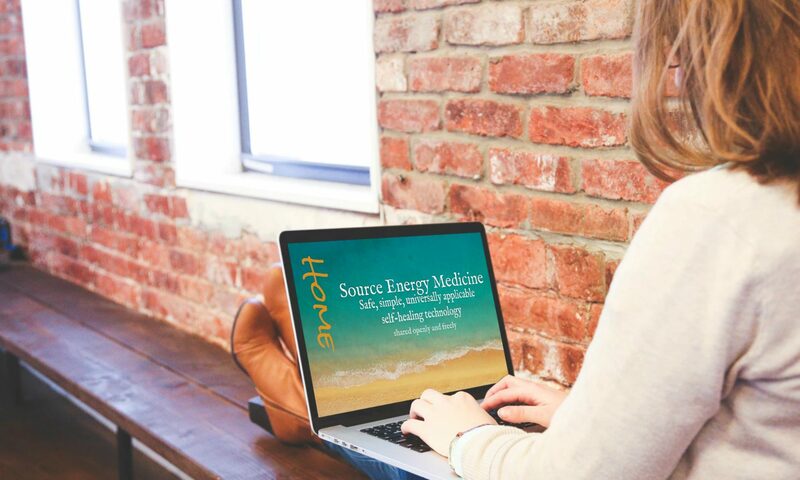 I am super grateful for the opportunity to share the gift of Source Energy Medicine with you…and I’m excited to know that some folks still prefer written content! I think it’s empowering to know that only I can heal myself…and yet I take great comfort in knowing I don’t have to do it alone! I have an amazing community of inspiring people…from around the world…who are also exploring SEM…and working on healing themselves. If you’re new to SEM…this is a fantastic place for you to be! And I am very grateful for this connection. I’ve been sharing SEM since 2005…and a lot of my ongoing research and various projects center around your success with SEM. How can I make all this easier for you? How can I help you to learn everything you need to be able to get started with your first steps…keeping everything as simple and straightforward as possible? How can I help to ensure your success with SEM? What can I do to help you to reach your goals…and truly experience the transformation you have been searching for. Which if you’re like me…before SEM…I was searching for a very long time. And more importantly…how can I help to ensure you have full access to everything that is essential to your journey with Source Energy Medicine. If you are new to SEM…you might not yet know about my mission…which is to do my part to help every sentient being on this planet to heal themselves. My mission is all-inclusive…in that, I want everyone who is interested in healing themselves and exploring SEM…to have full access to our technology. So I offer everything that is essential to your journey with SEM…for free. Otherwise, even at a nominal price…likely over 2 BILLION people around the world would not be able to afford SEM. I don’t know about you…but I’m not ok with that. I believe SEM was a gift from Source…not only to help me to heal myself…but is intended to be shared with everyone! I’m thrilled to learn…some folks still want to read. And if that’s you…then this is a great place for you to be…now and each step of your journey with SEM…your journey to healing yourself. The blog is a new project…and honestly, I thought I was done writing…in that, I devoted about 18 months to creating video content…completely transitioned from live SEM workshops and events to having everything available online. As happy as I am about all our video content…I’m an avid reader…and have received more and more requests for written content. SO…now that the video projects are complete…I committed to creating this blog…and have also committed to consistently creating new content…and releasing it on a regular basis. The frequency, length, and depth of the posts is going to unfold over the next few months as I read your comments and feedback…and together we’ll co-create this forum and the content…in a format that is best for everyone. Yes, there will be overlap with our video content…that way everyone has the option to consume the content in a format that is easiest and best for them. My intention is that this blog becomes an interactive, extension of our amazing SEM community…and a place to gather virtually, learn from each other, share success and challenges…and fully explore the realm of Source Energy Medicine! I encourage you to comment, share posts and suggest topics for new posts. SO…go ahead and jump in and check it out! The first post is a general overview of what exactly is SEM. While you’re in here…click the subscribe button so that you’ll receive notifications when new content is published and stay up to date with the latest SEM news and breakthroughs! 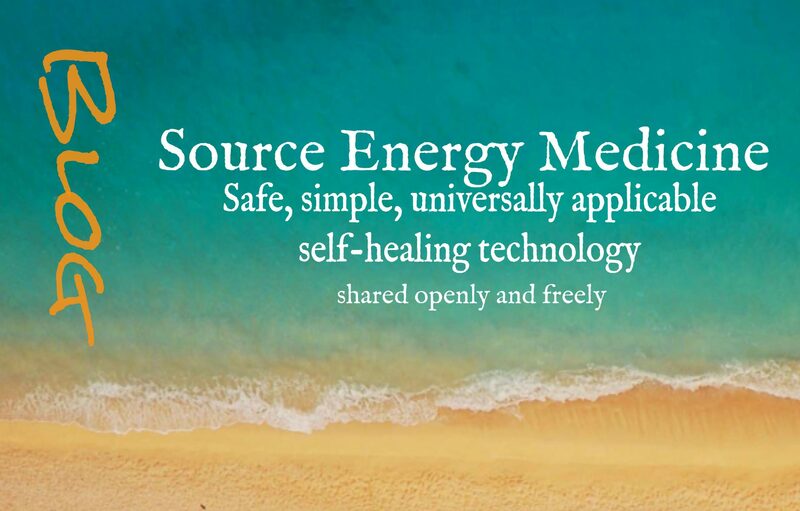 Next PostNext Exactly What is Source Energy Medicine?